Did you know cherries are more than just a yummy snack? In fact, this fresh summer fruit has been shown to do wonders for different elements of your health, and Northern Michigan is said to be home to some of the best! 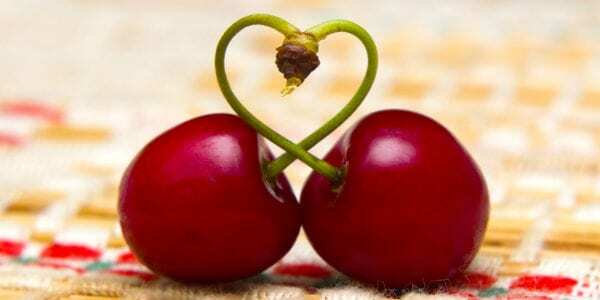 There are more than 50 varieties of cherries worldwide, falling into two categories: tart and sweet. Both are in season in Michigan from mid-June through early August, which makes summer the ideal time to stock your fridge with the fruit that does as much for your health as it does for your cooking. There are nearly 32,000 acres of tart cherries across Grand Traverse, Leelanau, Manistee, Benzie and Antrim. Sweet cherries, on the other hand, cover about 7,500 acres in Michigan and can be found in Grand Traverse, Leelanau and Antrim. So what are the names to look out for at these Michigan cherry hot spots? What’s your favorite kind of cherry? Let us know in the comments section below! To be more specific, it’s the anthocyanins, a special kind of flavonoids that give them an edge over other fruits in fighting inflammation and a host of diseases like cancer, heart disease, diabetes. Cherries are also found to be good in boosting brain health because of anthocyanins exhibiting anti-neurodegenerative properties.